In keeping with concerns raised at town meetings, Arima police have increased patrols in the Malabar community. This increase in patrols has even borne fruit recently, with the arrest of one man after a quantity of ammunition and marijuana were found. 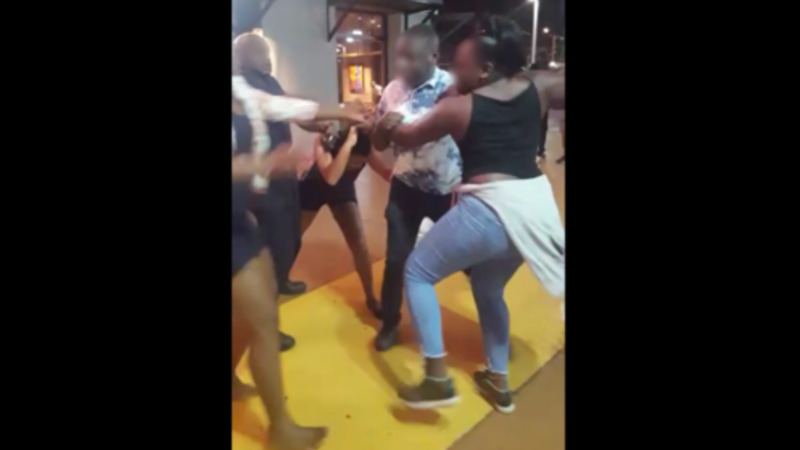 According to police reports, around 9 pm on Tuesday, officers of the Arima Police Station received information which led them to Malabar Branch Trace, Malabar. A search of an abandoned lot of land was conducted, and the officers allegedly found and seized eight rounds of 9mm ammunition as well as a plastic bag containing 50 grammes of marijuana. 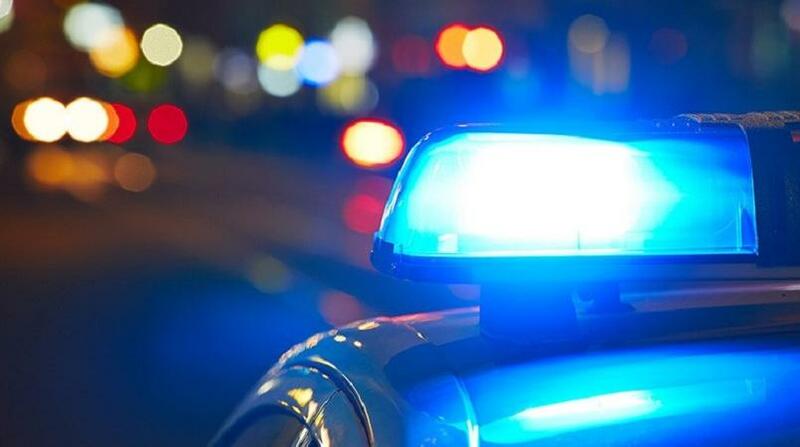 The officers had cause to search a man who was within sufficient proximity to the illegal items, and he was allegedly held with a quantity of drugs. 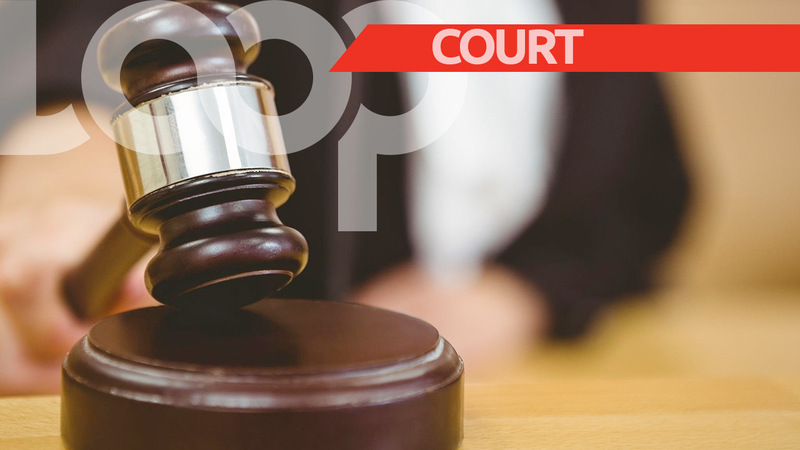 As a result, he was immediately arrested and taken to the Arima Police Station.